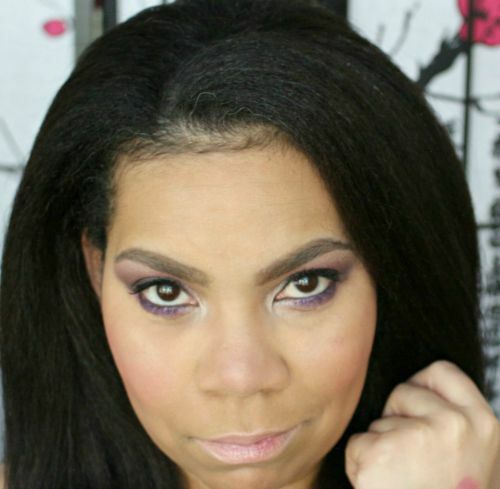 Sponsored A major contribution to the length and health of my hair is protective styling. If you have followed my journey, you know in the beginning I lived by wigs, sew-ins, and buns. Recently, I decided to go back to more wigs. 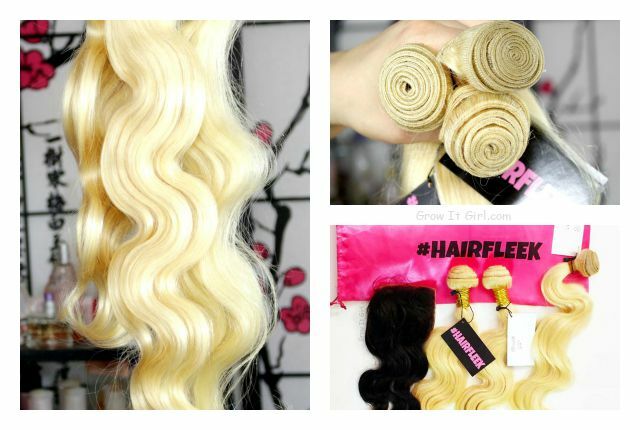 I was super excited to try #HAIRFLEEK’S Brazilian body wave in Russian blonde….